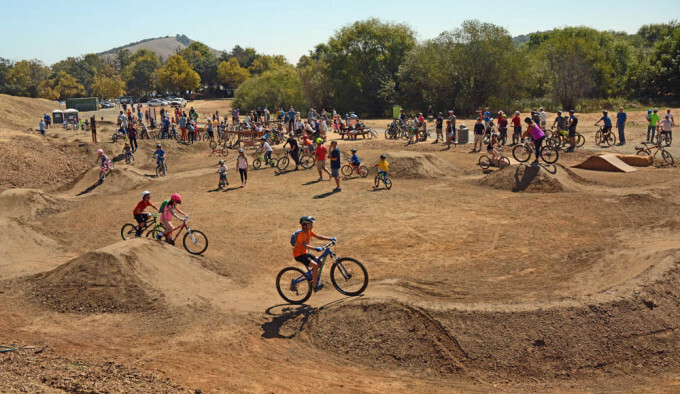 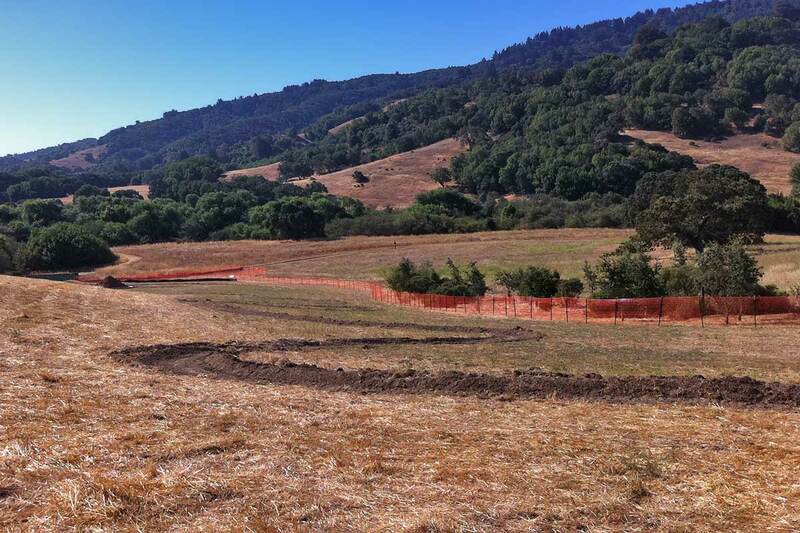 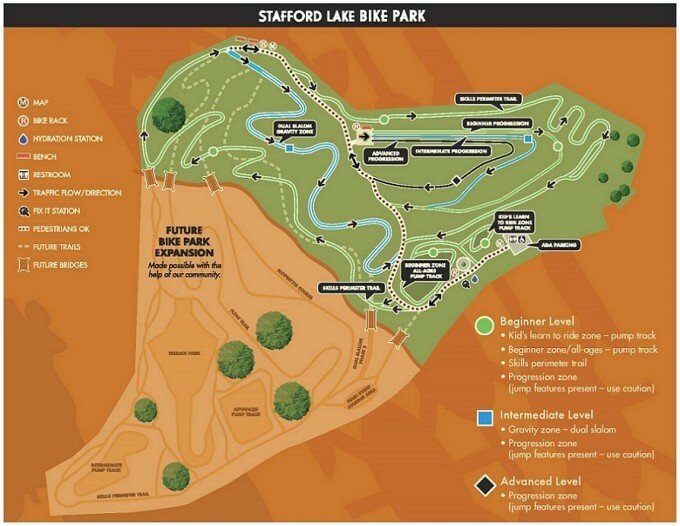 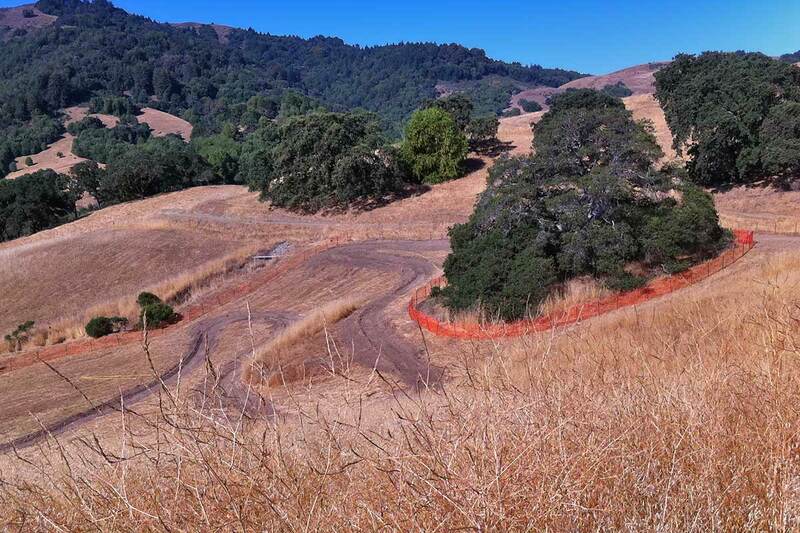 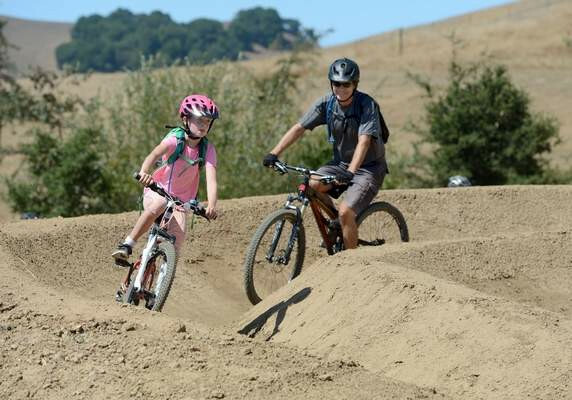 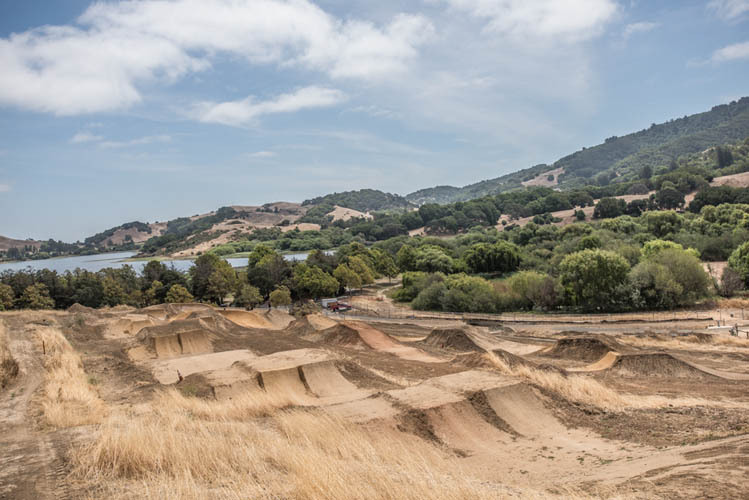 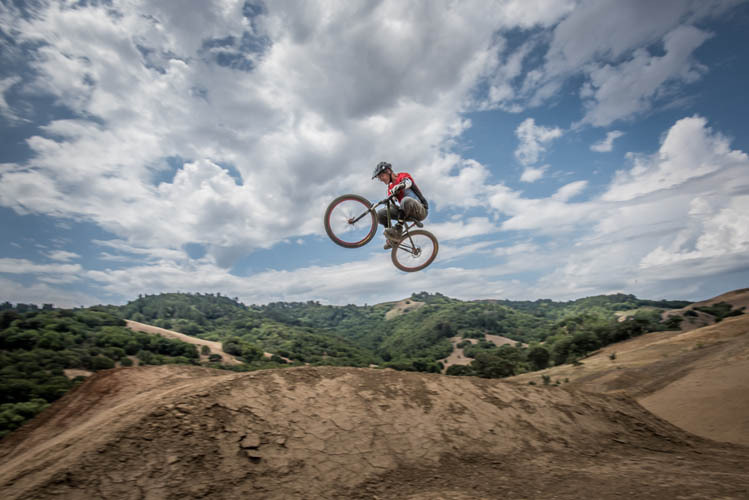 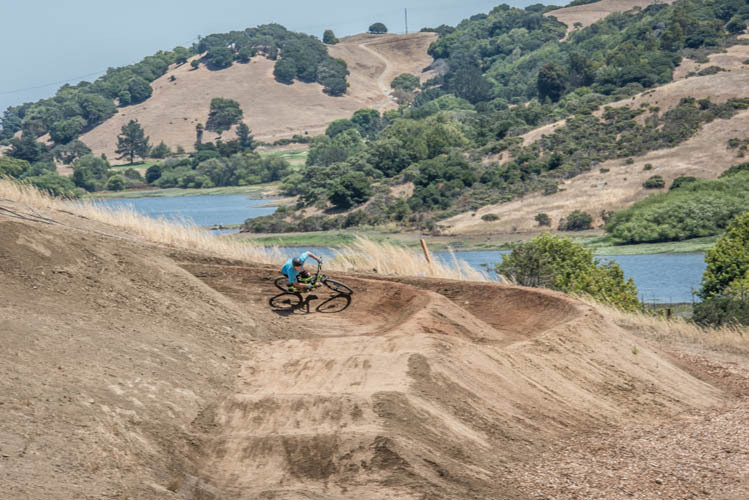 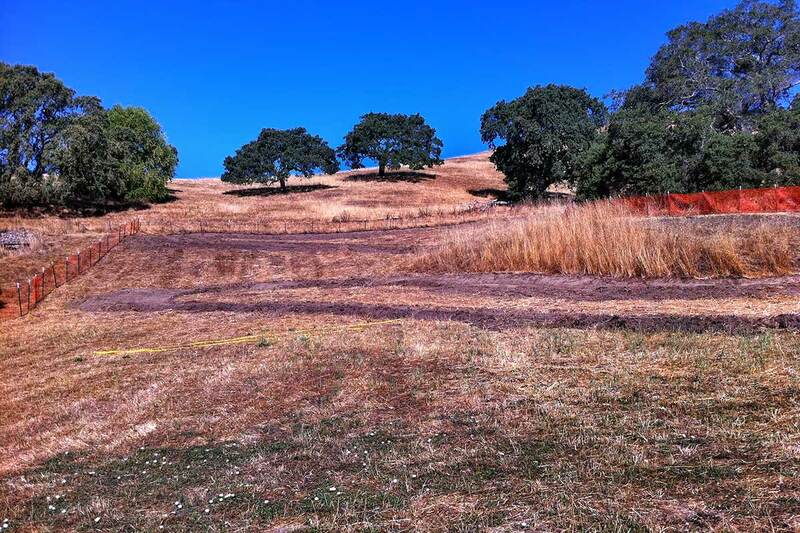 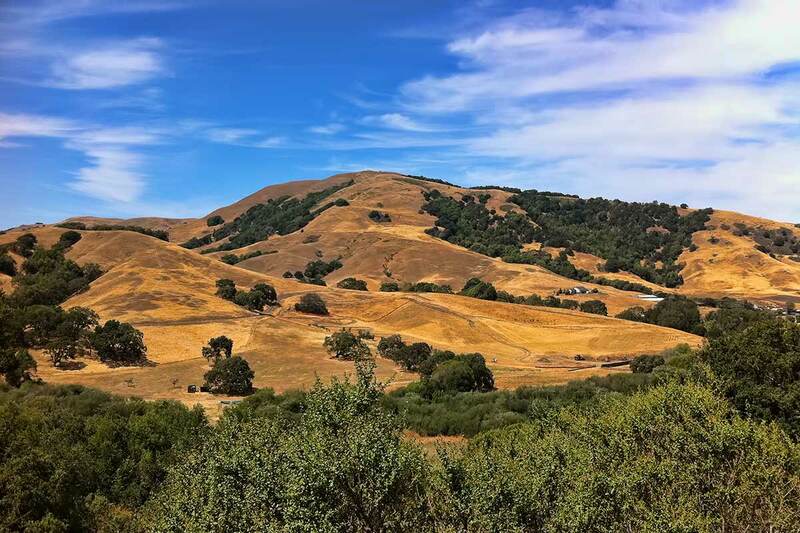 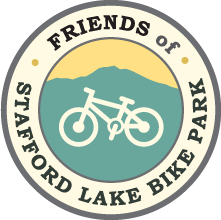 CLOSURE UPDATE: Due to the wet weather and muddy conditions, Stafford Lake Bike Park is currently closed. 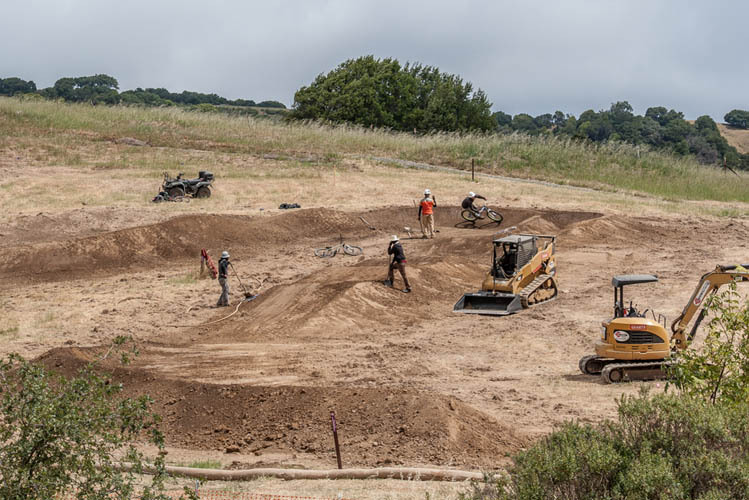 With rain forecast for later in the week, it may be a few more days before the bike park re-opens. 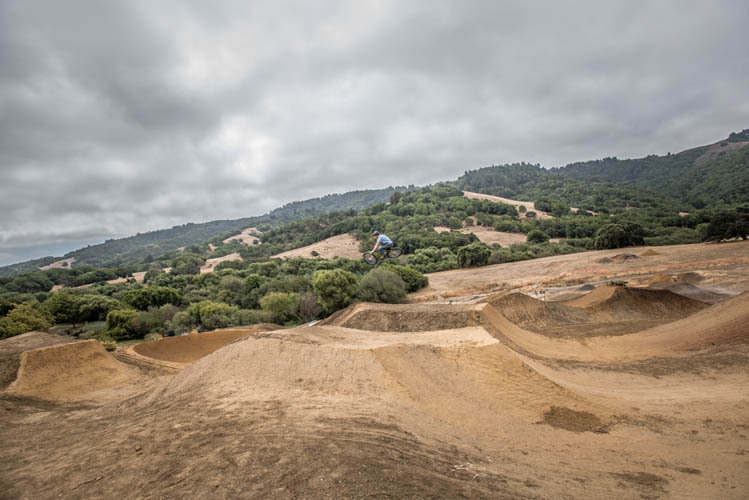 Before heading out, check for closure information by calling (415) 473-JUMP. 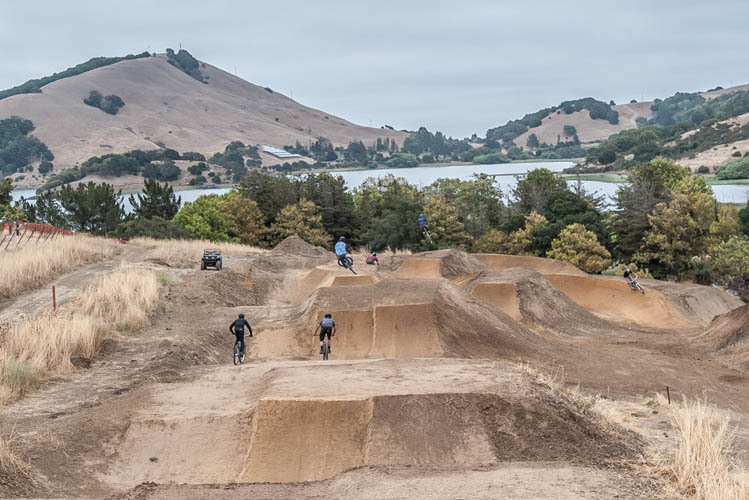 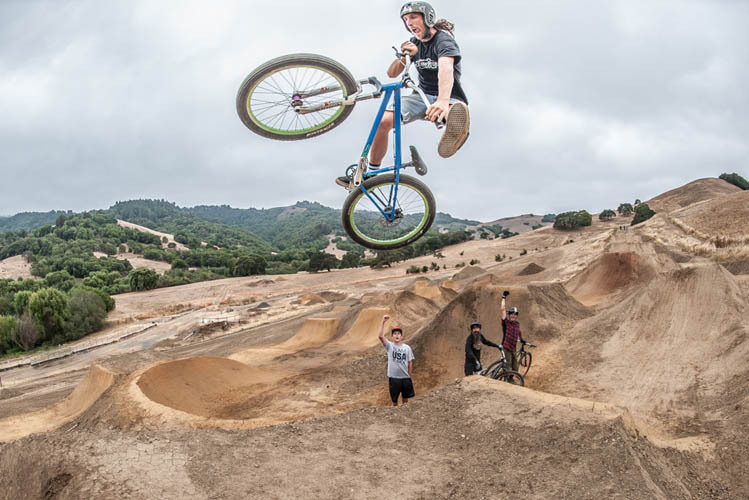 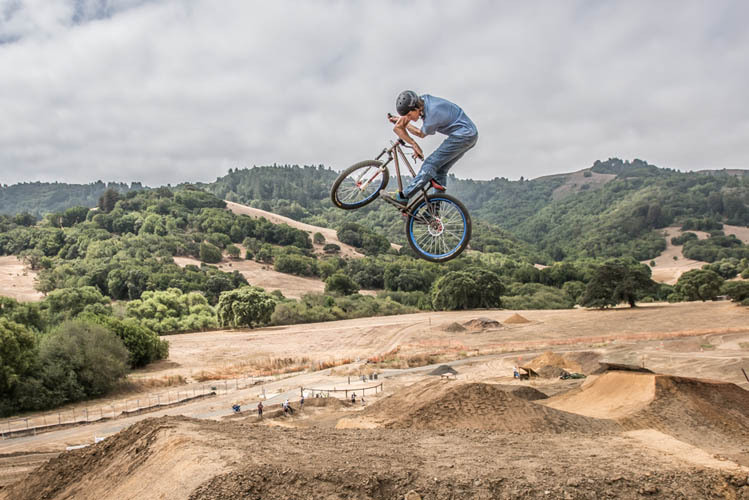 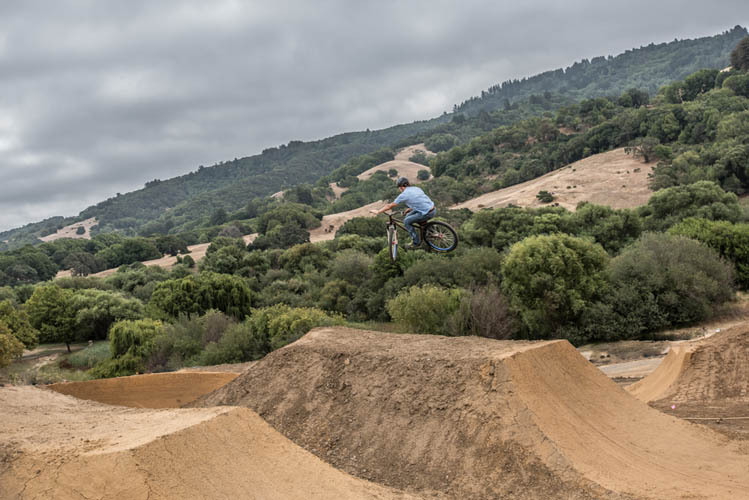 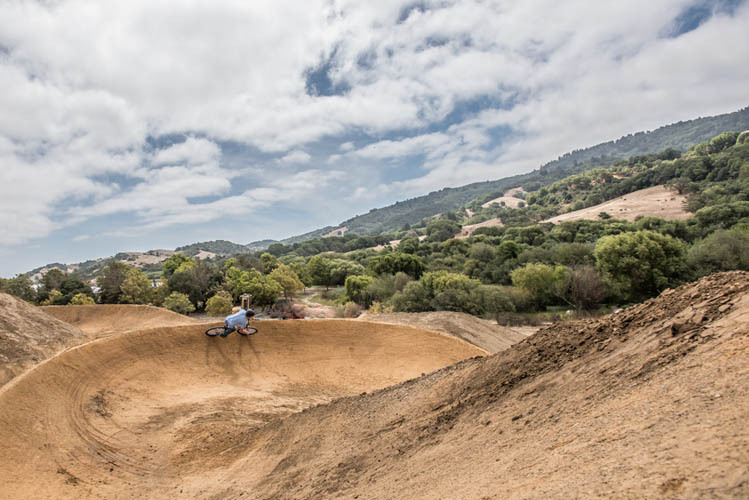 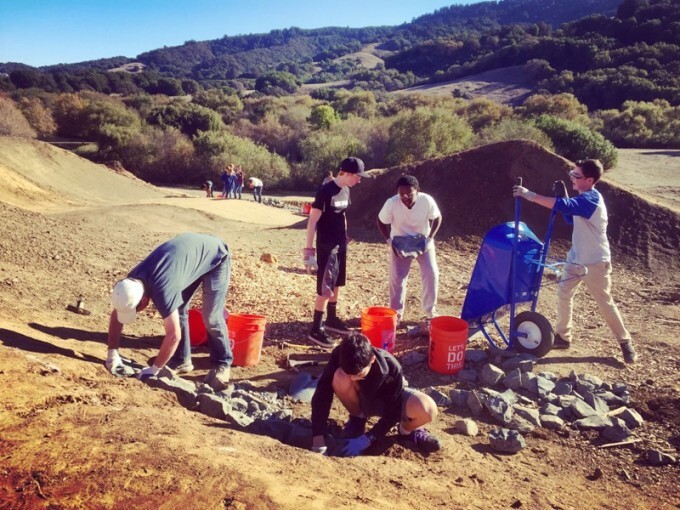 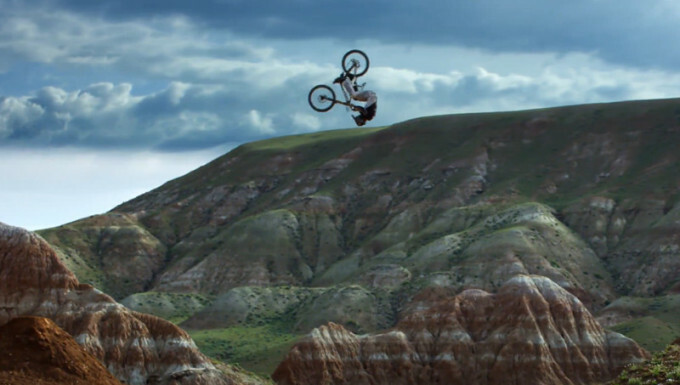 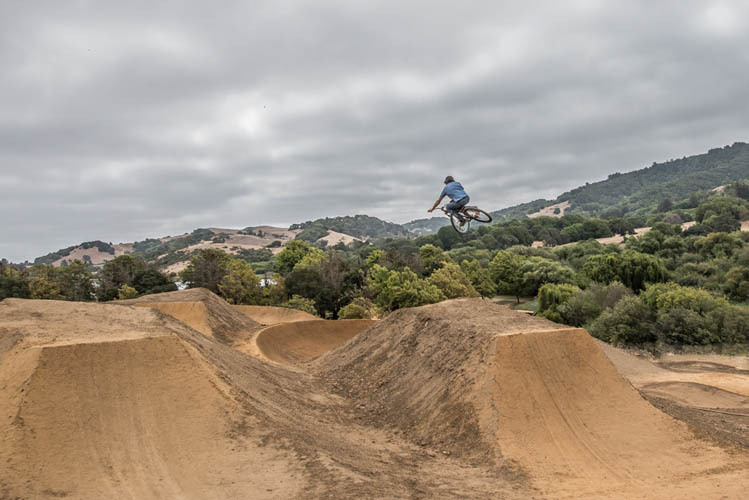 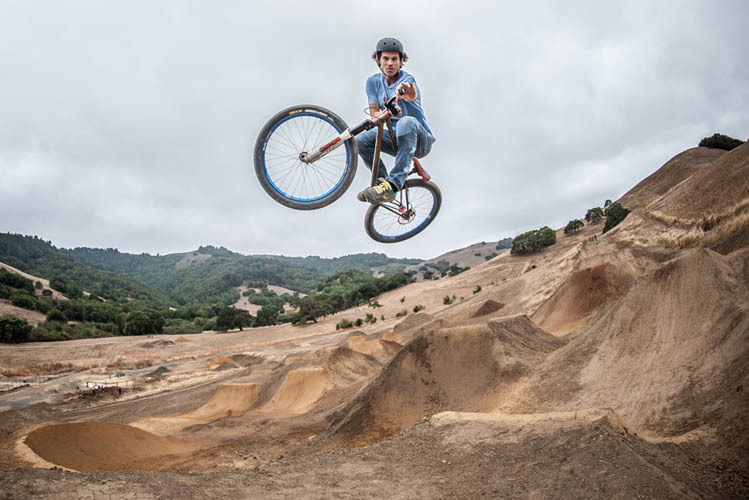 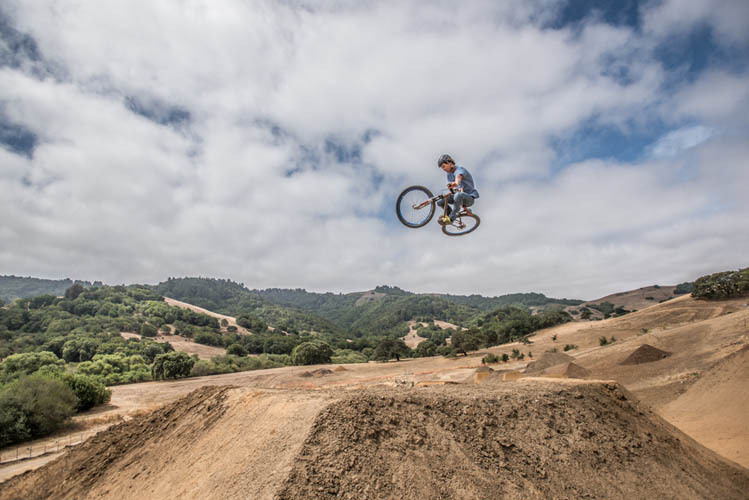 Help Keep Our Bike Park In Top Shape! 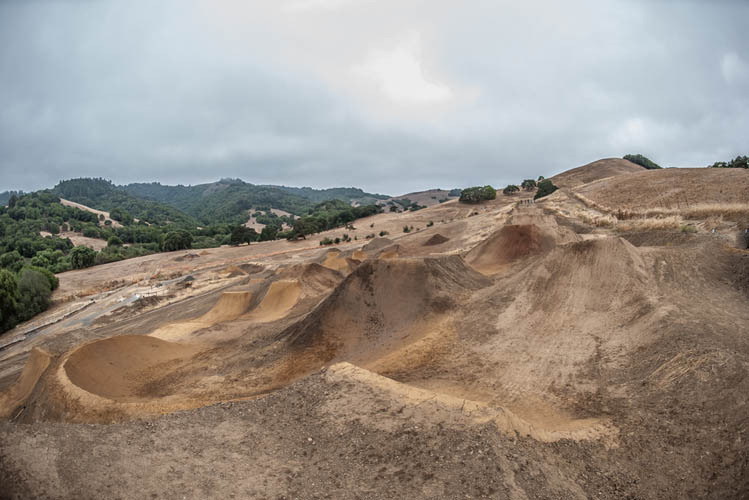 3 years, 8 months ago Comments Off on Help Keep Our Bike Park In Top Shape!